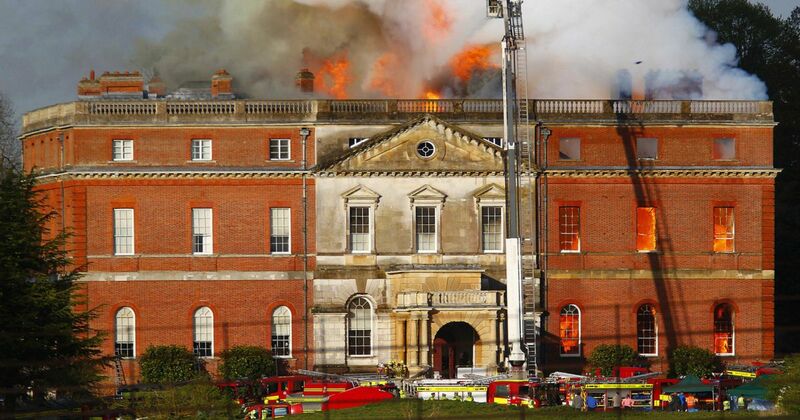 On April 29th 2015 Clandon Park, including the Surrey Infantry Museum, was destroyed by fire. 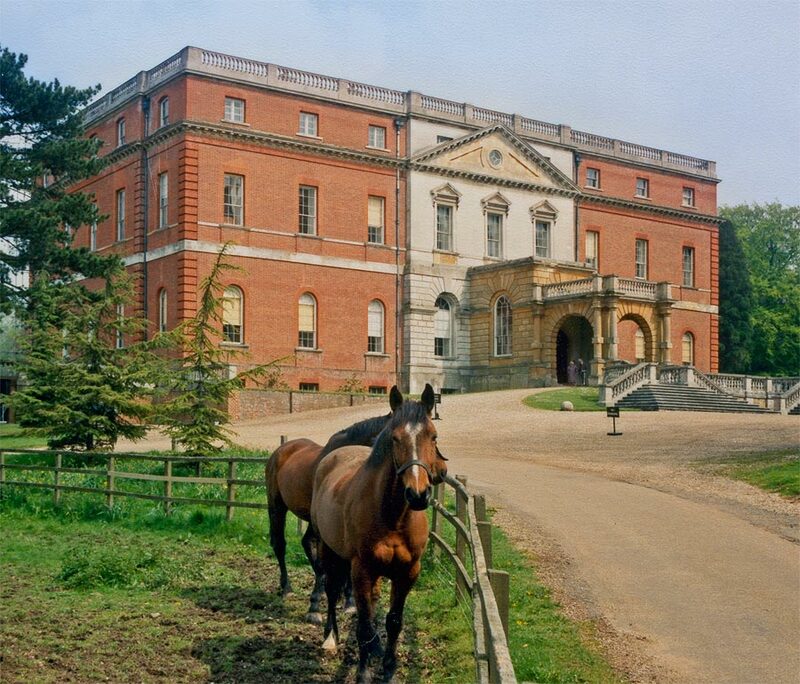 The National Trust which owns the property has closed the site to the public whilst restoration work is carried out. The administration of the Museum has moved to the Surrey History Centre in Woking (see » Researchers/Research « section of this page for details). 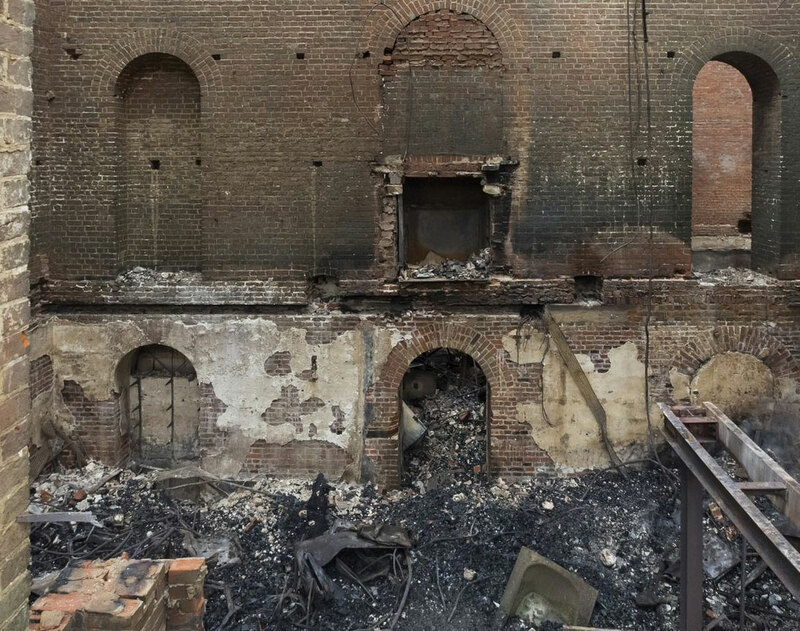 Until further notice, the Museum pages will represent the situation as on the day before the fire. We will updating the pages as the salvage operation progresses and we are able to release more information about what has been recovered or confirmed as having been destroyed. Please note that the regimental collection of historic documents, books and photograph albums has now been transferred to the Surrey History Centre. The Surrey History Centre will now be dealing with research enquiries relating to The Queen's Royal, East Surrey and Queen's Royal Surrey Regiments (2nd, 31st and 70th Foot). The Collection is also available for public consultation. The Museum, in anticipation of re-establishing its presence within the County of Surrey, is now accepting artefacts to rebuild its collection. If you possess material relating to the Queens Royal Surrey Regiment (or its forebears) and would like to donate it to the Museum, please contact the curator at the address above. 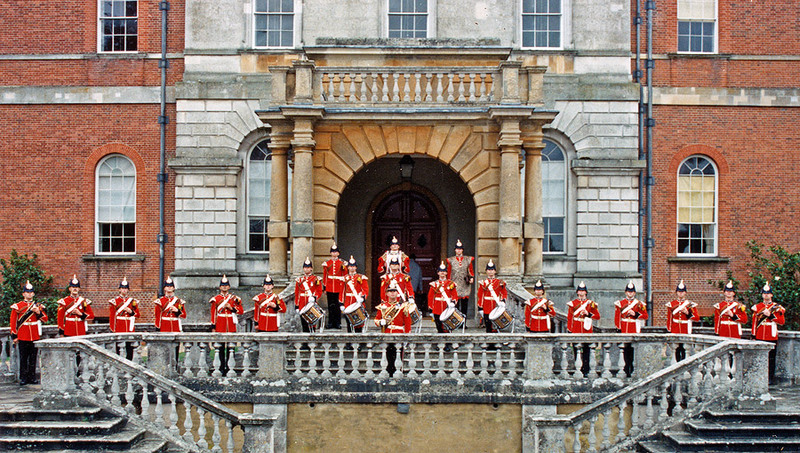 Following the amalgamation of The Queen’s Royal Regiment and the East Surrey Regiment in 1959, the ownership and management of museum artefacts and archives was vested in The Queen’s Royal Surrey Regiment Museum Trust. 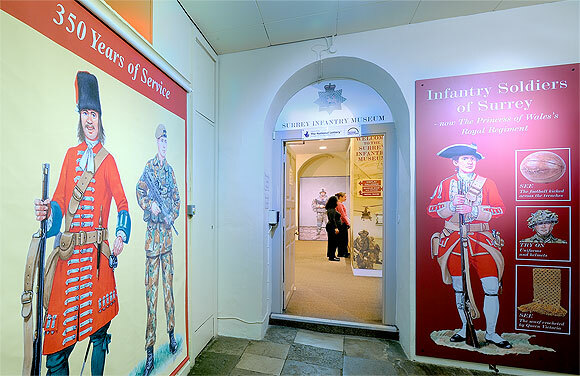 Following the closure of Regimental Headquarters and Museum in the Keep at Kingston–upon–Thames the artefacts had to be put in store. Thanks to the efforts of Colonel JW Sewell agreement was reached with the National Trust for use of rooms in the basement at Clandon Park. The museum opened in 1981. 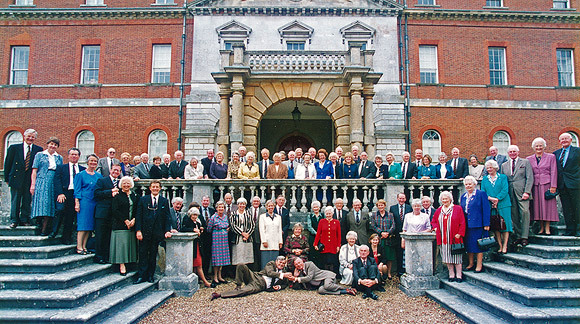 Major upgrades took place in 2001 and 2011; the later with half funding from the Heritage Lottery Fund. In the same year, the Museum Trustees concluded that it was in the best long term interests to merge with the Trustees of the museum of the Princess of Wales’s Royal Regiment and Queen’s Regiment. This took place on 1st July 2011. The museum was renamed: The Surrey Infantry Museum. Special thanks must be recorded to all the Trustees who have supported the museum since its establishment together with special thanks to our outstanding curators: Jean-Ann Stock, Richard Ford, Penny James and Ian Chatfield. They would want the many Volunteers who supported them so generously to be acknowledged. Finally, all the regimental family would want to thank Lieutenant Colonel Les Wilson MBE for his commitment, encyclopaedic knowledge of regimental history and hard work. The Officers' Club celebrated the 50th Anniversary of the Battle of Salerno, September 1943. Many of the officers who took part were present.